Dark-Readers: Water for Elephants DVD and Book Bundle GIVEAWAY! 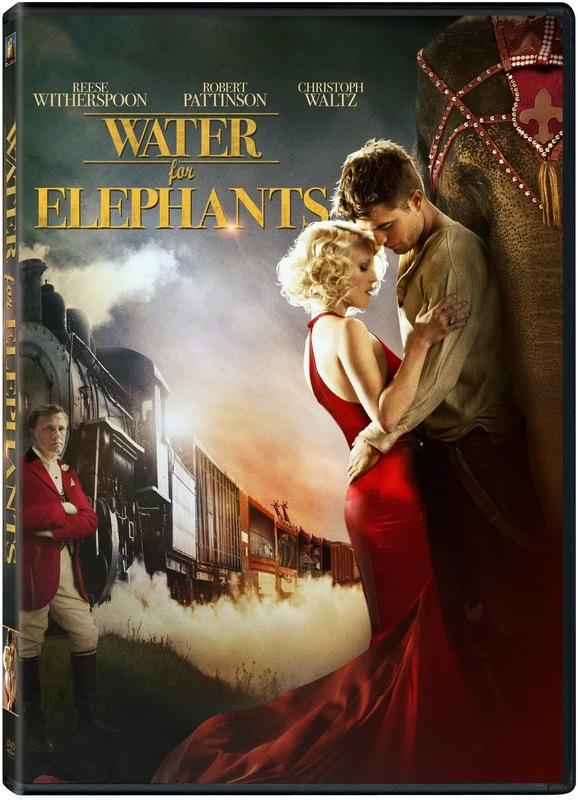 Water for Elephants DVD and Book Bundle GIVEAWAY! Today we have a special giveaway! Hooray! Courtesy of Fox Entertainment & Thinkjam, we are giving away a Water For Elephants Bundle giveaway to one lucky follower. 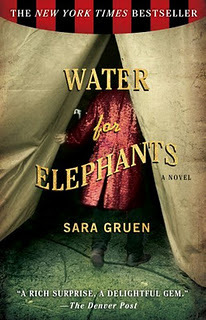 The winner will receive a DVD copy of Water For Elephants and copy of the book by Sara Gruen. To enter, all you have to do is fill out Rafflecopter below. PLEASE NOTE: Dark Readers and Good Choice Reading have teamed up together and did the movie and book review for WFE. We are promoting the same giveaway. If you enter here and head on over to Good Choice Reading, it is the same Rafflecopter form. You will not be able to enter more than once. It is the same giveaway. Make sure to click on INSTRUCTIONS before clicking I DID THIS. GIVEAWAY IS US & CANADA ONLY. It didn't let me submit my full address. Where the heck do you type the info? I clicked the directions and I couldn't type anything. Ah, okay... I didn't know that you could click the done button and enter it there.